UK scientists have successfully edited the genome of human embryos to study the role of a gene key to the earliest stages of development. Dr Kathy Niakan's team at the Francis Crick Institute, London, used CRISPR/Cas9 to deactivate a gene coding for a protein called OCT4 in zygotes. Embryos unable to produce OCT4 were much less likely to successfully develop, found the study. 'This is opening up the possibility of using a really powerful, precise genetics tool to understand gene function. We would have never gained this insight had we not really studied the function of this gene in human embryos,' said Dr Niakan. 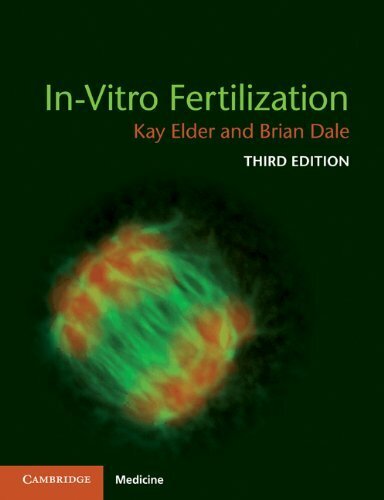 OCT4 protein is thought to be produced when an embryo is four or eight cells in size and be involved in the implantation of the developing embryo into the wall of the uterus. When Dr Kathy Niakan's team eliminated OCT4 production, they discovered the embryos were much less likely to successfully form into blastocysts than control-treated embryos. Treated embryos began the process of blastocyst formation but were unable to form the different cell populations in this structure, and collapsed. The study, published in Nature, marks the first time that the nuclear DNA of human embryos has been edited in the UK, where use of human embryos in research is tightly regulated. Dr Niakan was the first scientist licensed by the HFEA to use genome editing in this context. The embryos used in the study were created during IVF treatment and donated by patients for research when no longer needed. The findings of the study have implications for fertility and developmental research. Current understanding of early development comes mostly from the study of animal models, primarily mouse embryos, which are less strictly regulated. Surprisingly, however, the effects of deleting OCT4 in human embryos appeared to be different from those found in mice, with problems arising at an earlier stage than when the researchers gave the same treatment to mouse embryos.